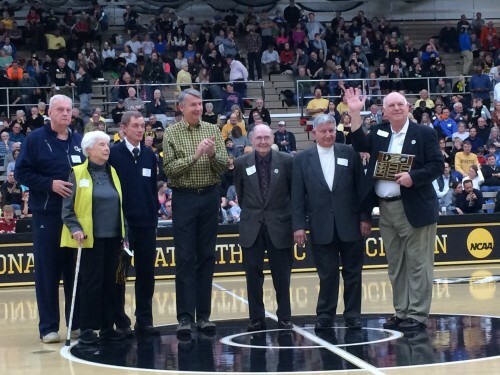 Norm Persin has spent most of his 40 high school coaching years in the southern-most and lightly-populated part of Ohio – 21 years at Chesapeake in Lawrence County and 15 years at Oak Hill in Jackson County. In spite of that, Persin is one of the best-known coaches in the state not only because of his teams' success but the other experiences he's had. 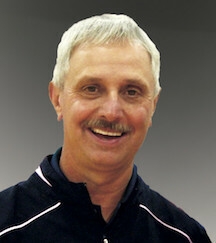 Persin has coached in the Jordan All-American Classic and McDonald's All-American Game. He has worked many years at the Lebron James Skills Academy, the Nike Hoop Jamboree and the Nike All-American Camp. In Ohio, his teams have won 708 games and lost 200 over 40 years. 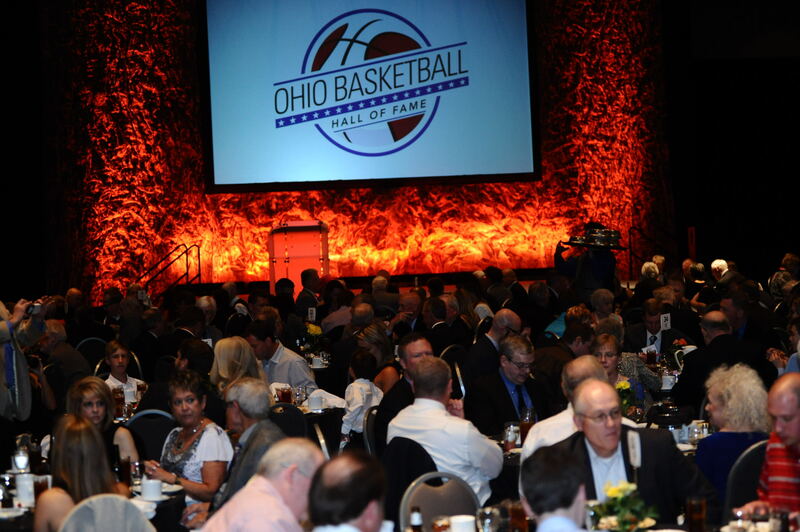 He was the 2009 National Coach of the Year after his Oak Hill team won the Ohio Division IV championship. 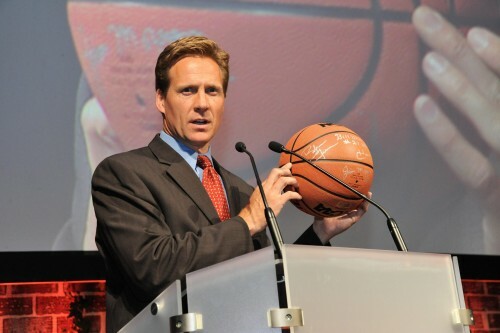 He is currently #3 on the Boys all-time wins list and #1 for active HS Boys coaches, with a winning percentage of 780. He began his career with five years at Oak Hill and two years at Wilmington before collecting 400 victories in 21 years at Chesapeake where they named their court after him. In 2007 he wanted to work closer to his home in Gallipolis, so he returned to Oak Hill. 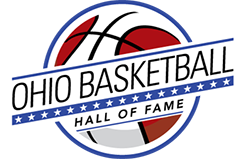 He was inducted into the Ohio High School Basketball Coaches Association's Hall of Fame in 2016. He is also a member of the Warren Ohio Hall of Fame, the Chesapeake Hall of Fame and the Ohio Athletic Directors Hall of Fame.